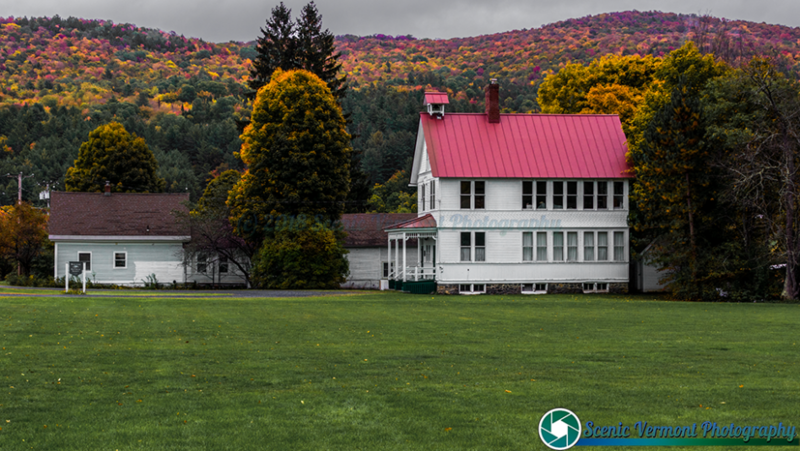 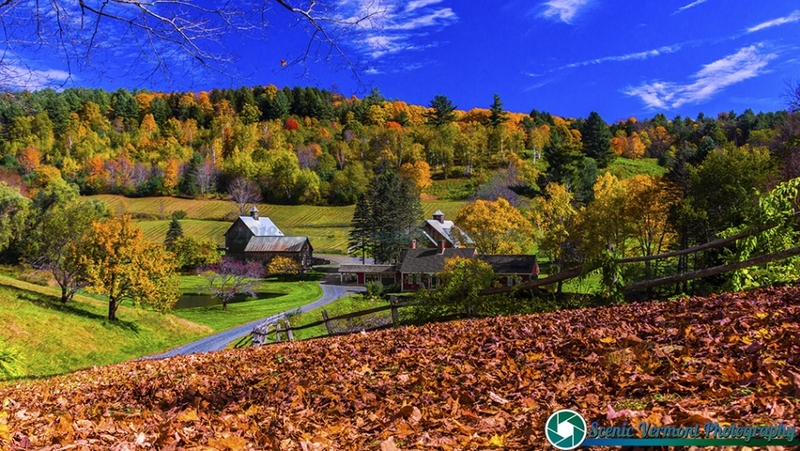 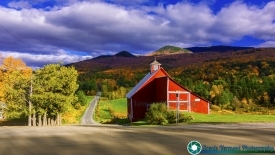 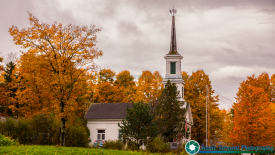 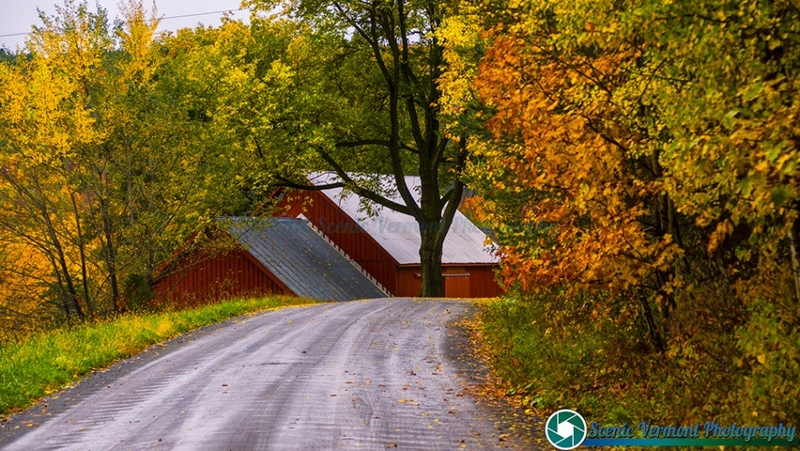 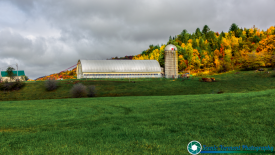 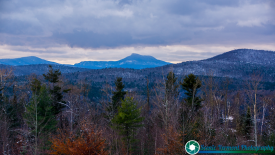 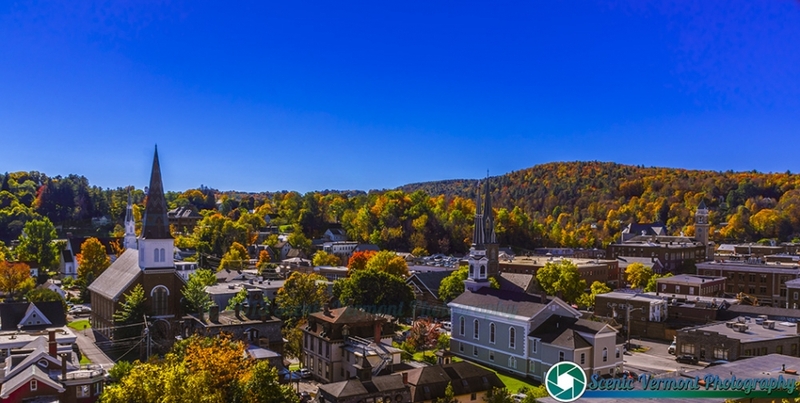 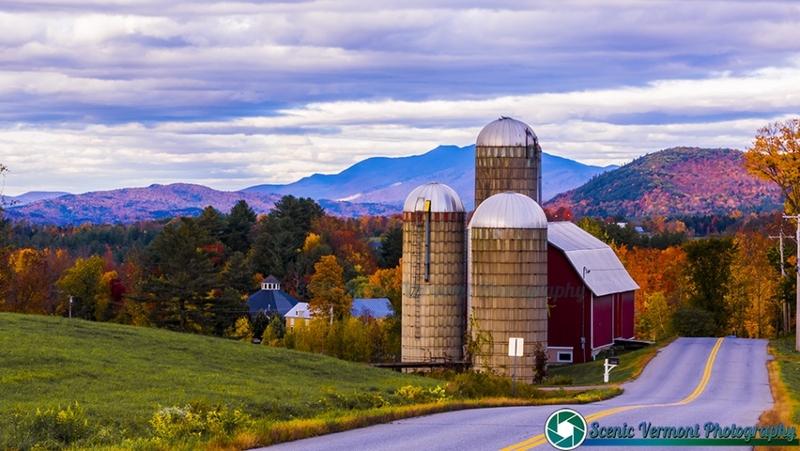 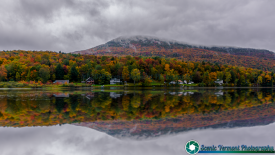 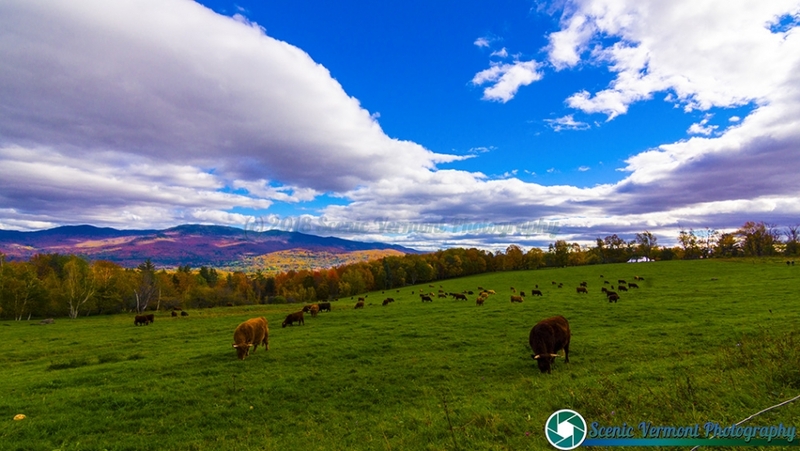 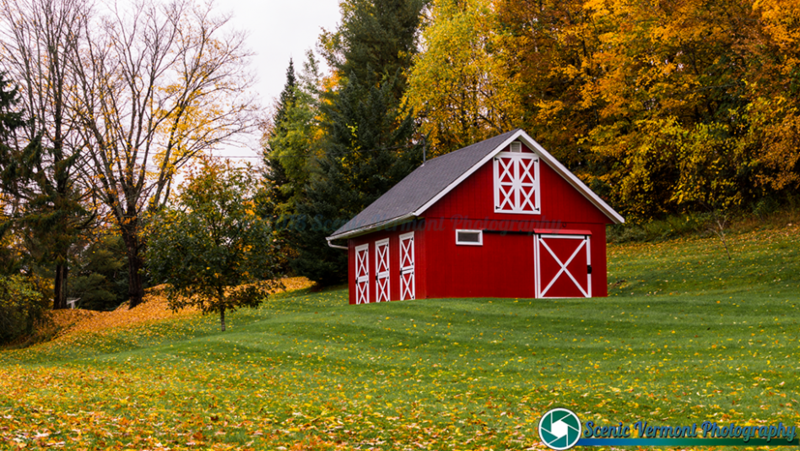 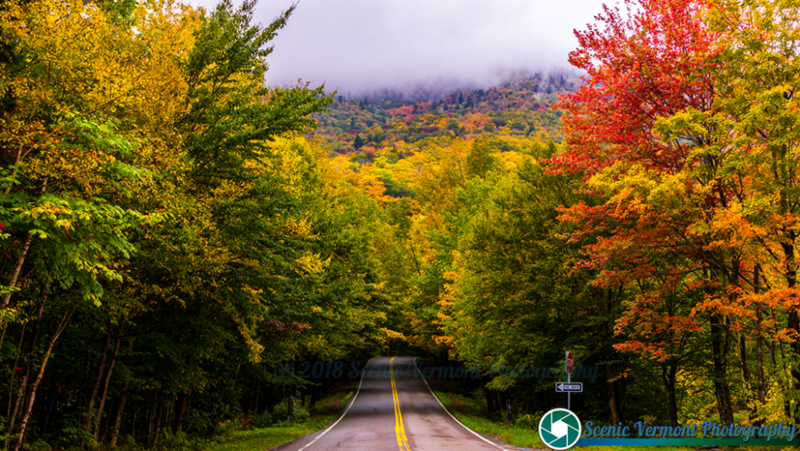 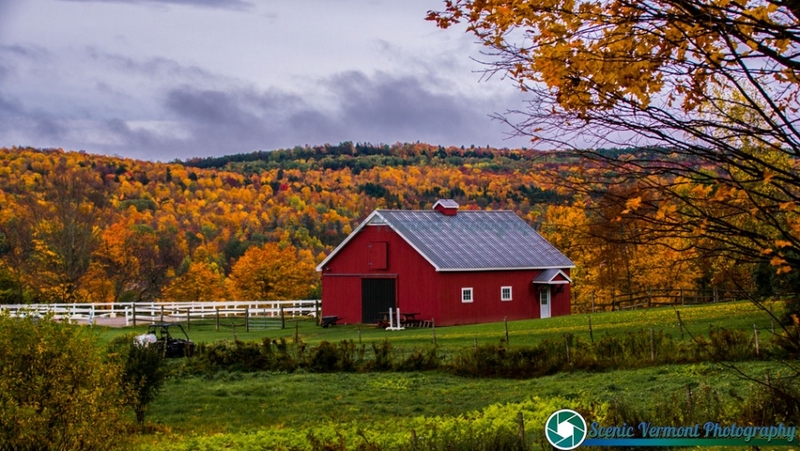 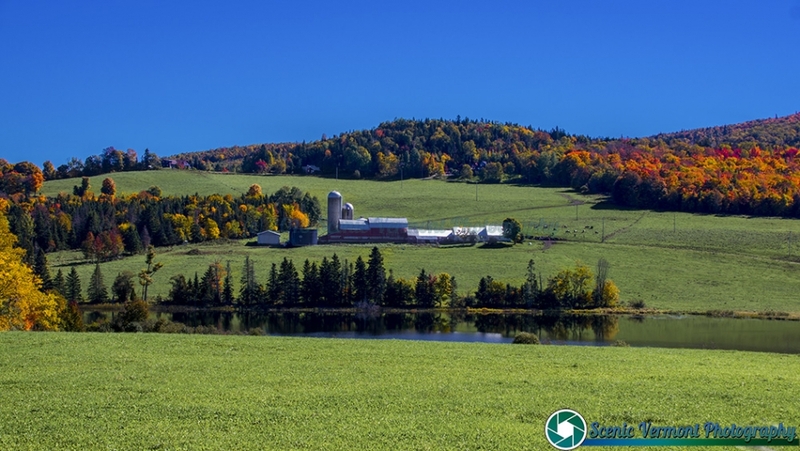 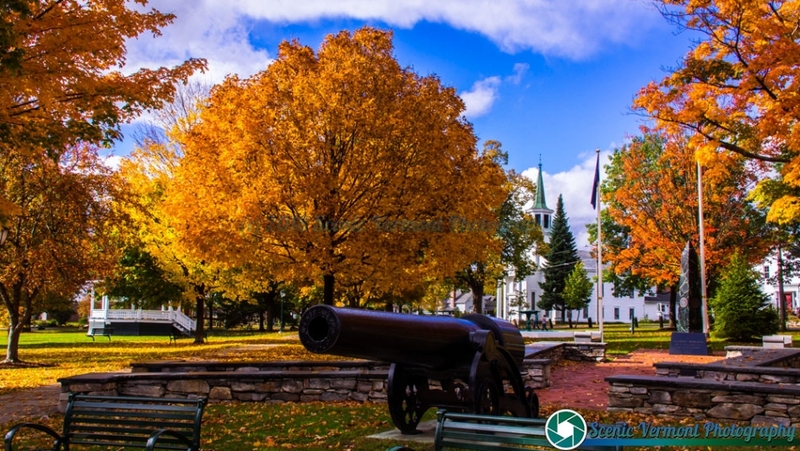 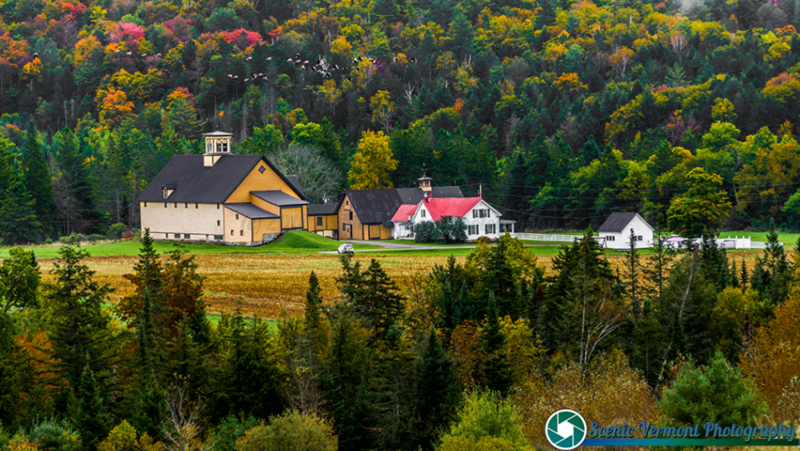 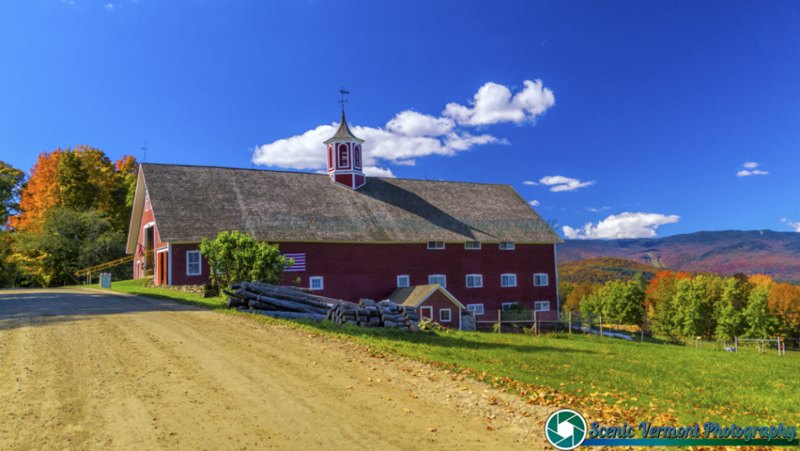 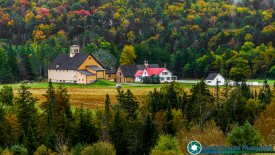 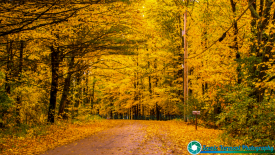 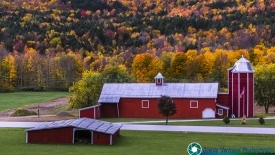 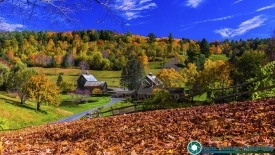 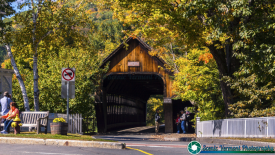 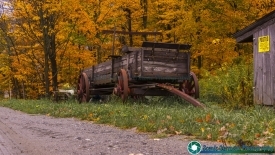 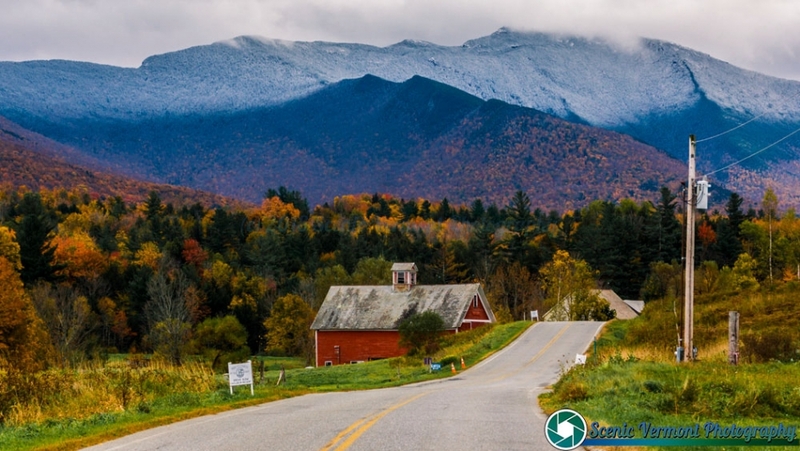 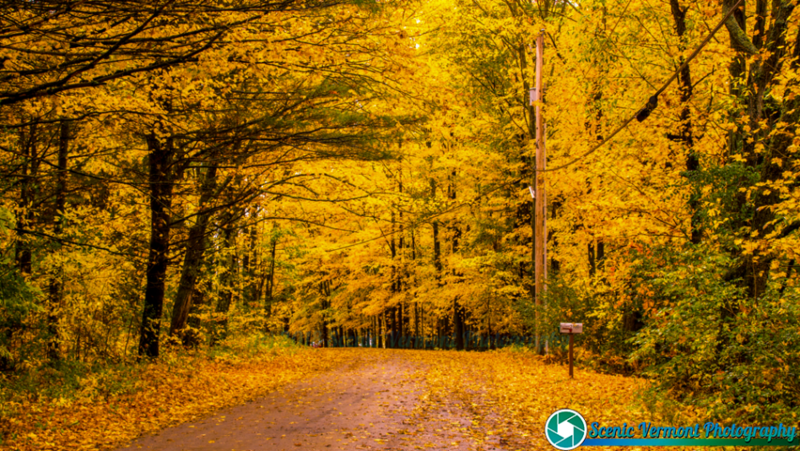 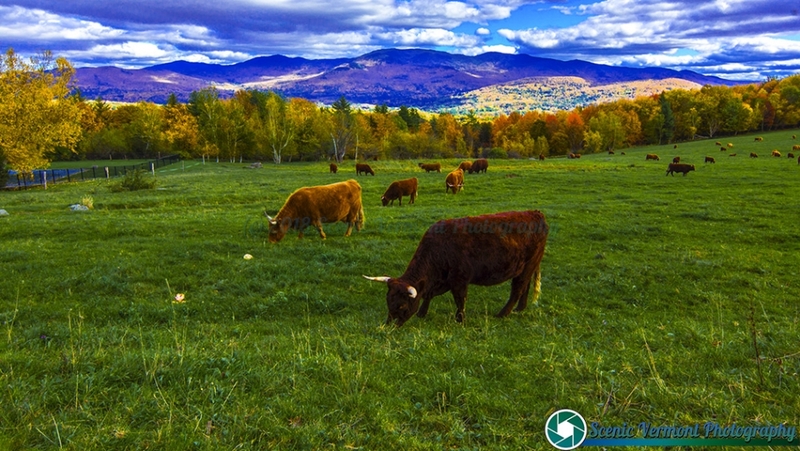 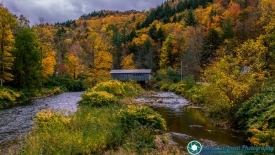 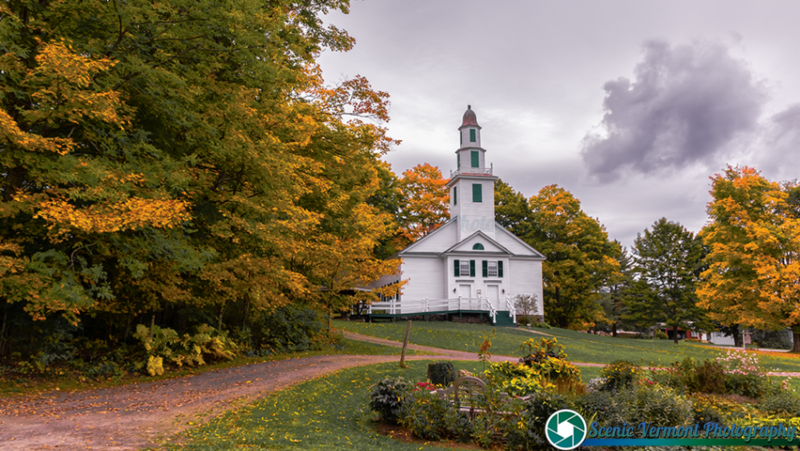 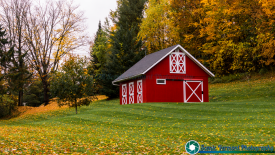 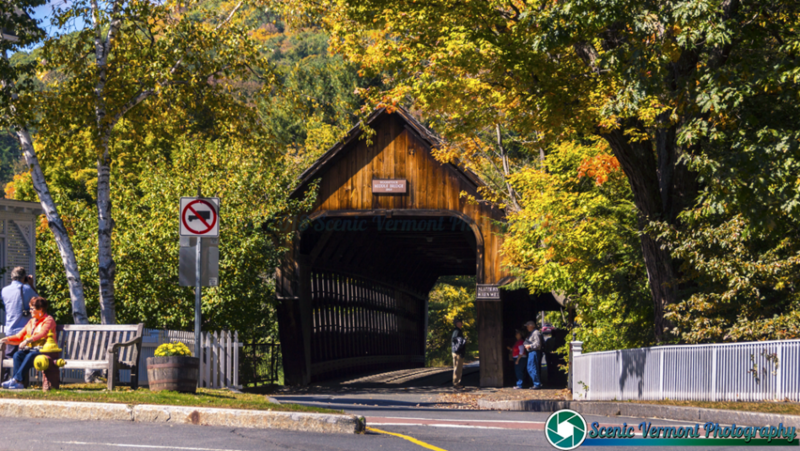 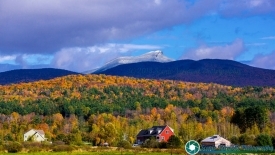 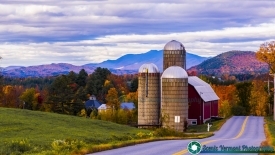 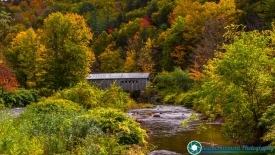 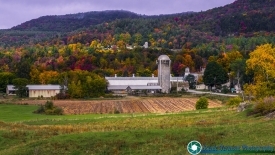 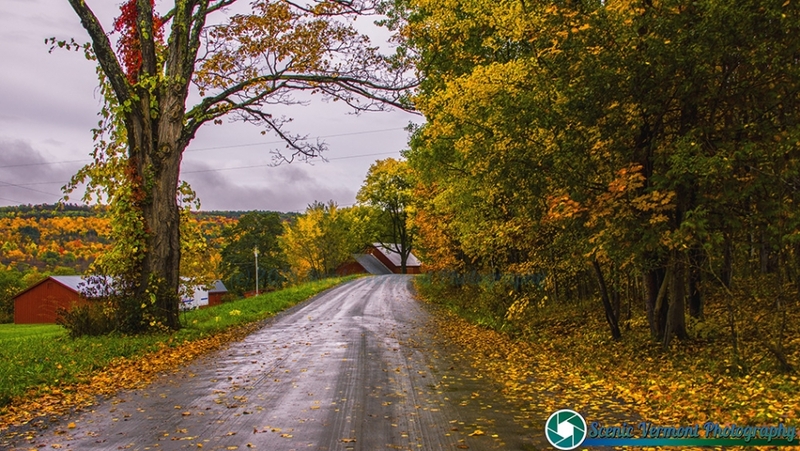 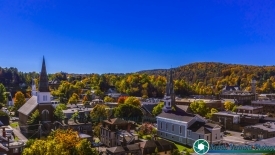 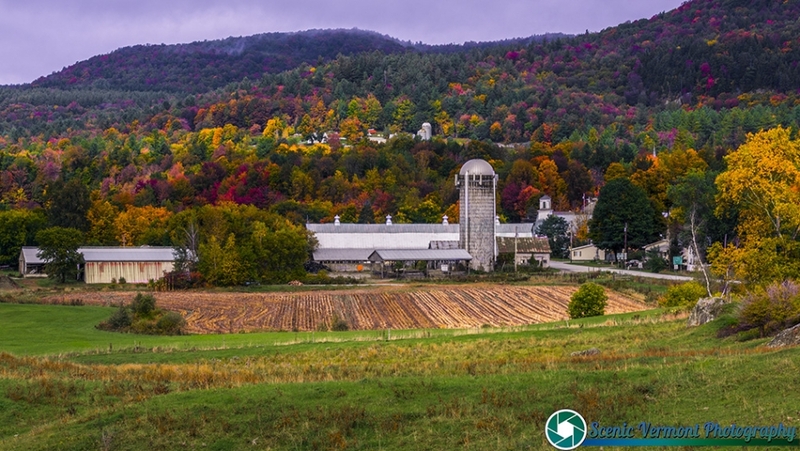 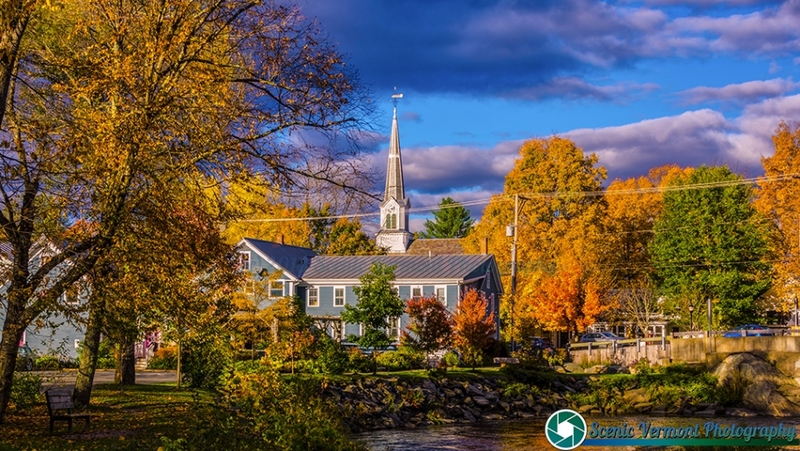 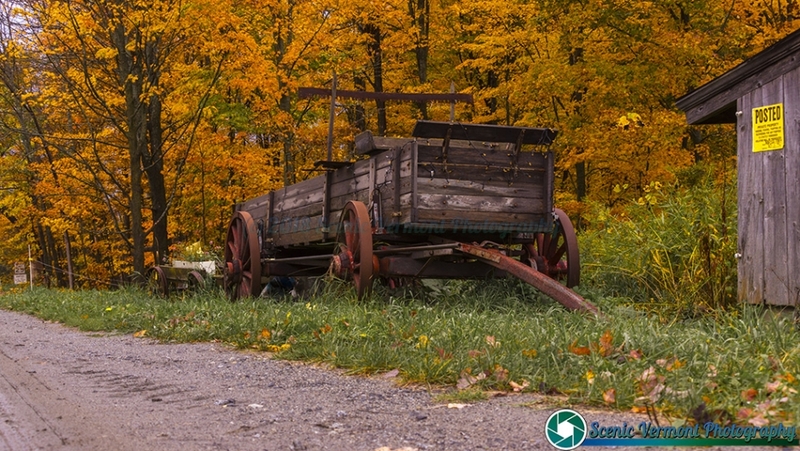 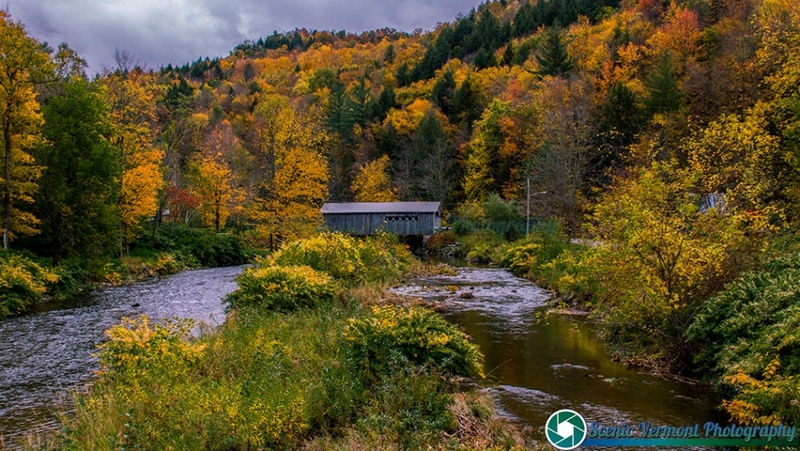 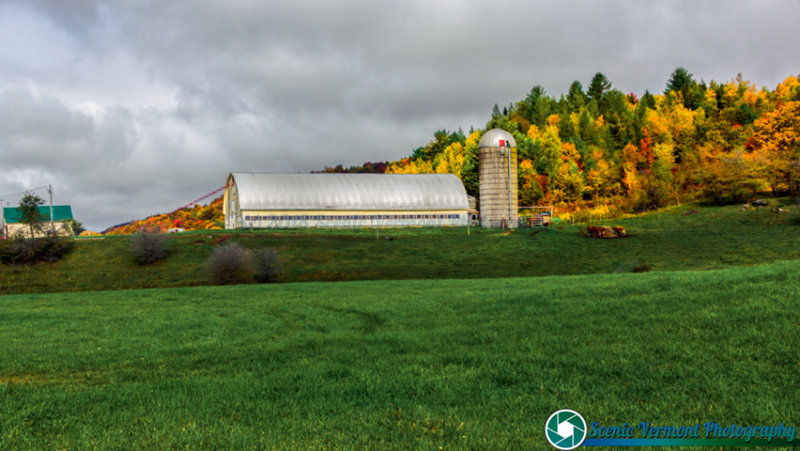 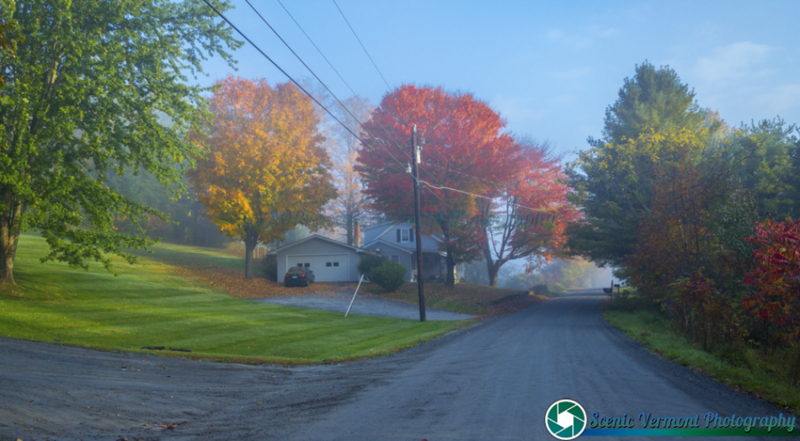 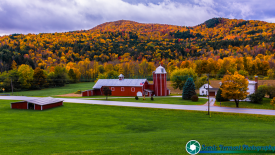 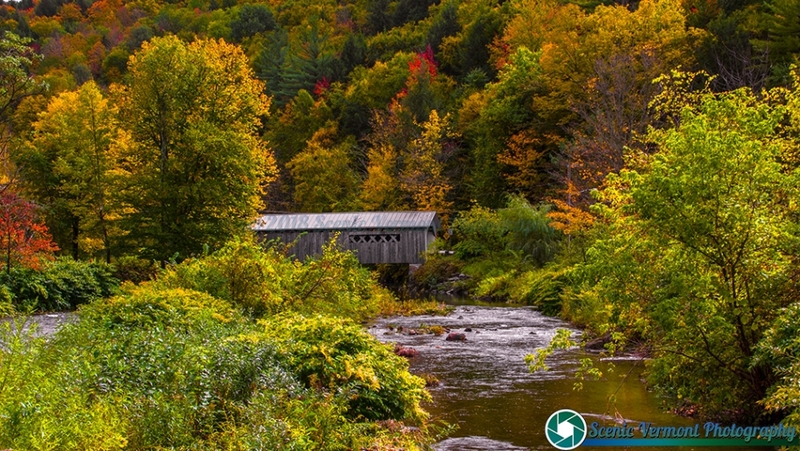 Scenic Vermont Photography-Autumn in Vermont. 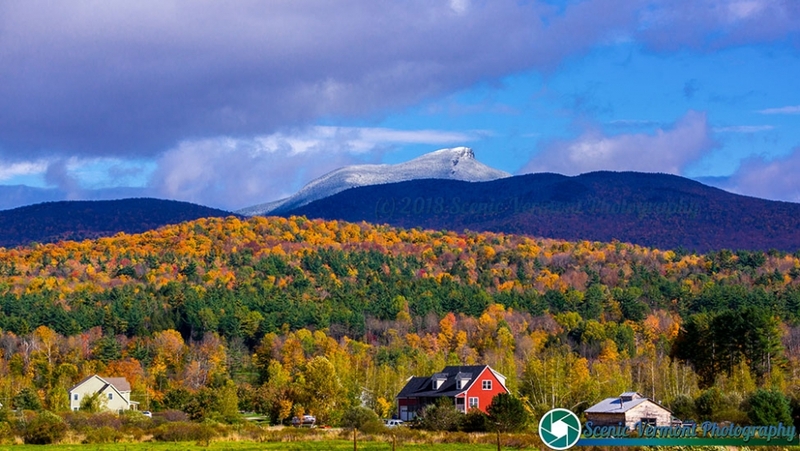 Home » Autumn in Vermont. 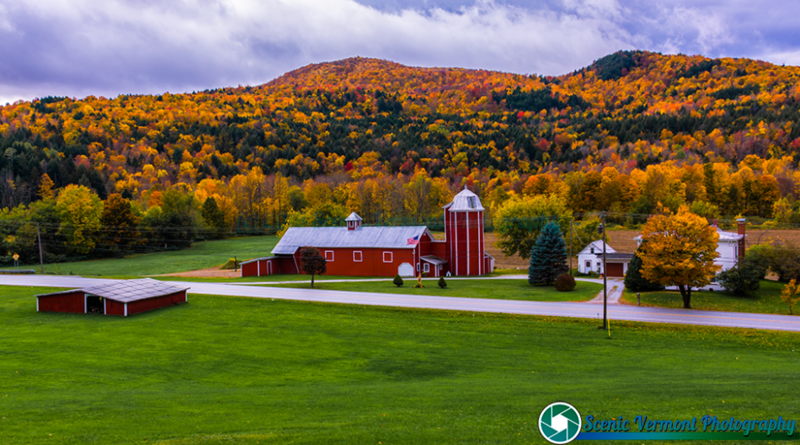 Autumn in Vermont is famous for its glorious foliage as billions of leaves change from green to a kaleidoscope of colors. 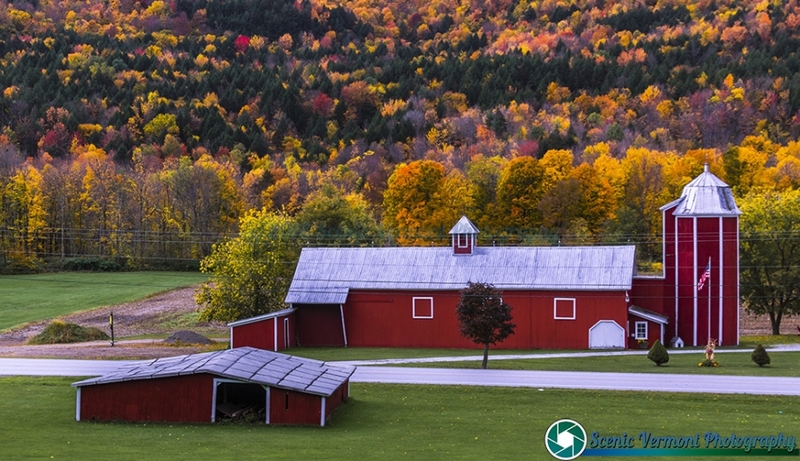 The air is crisp and cool — perfect for hiking, biking or a classic fly-drive break along back roads, where farm stands are piled high with crunchy apples and orange pumpkins. 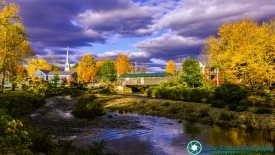 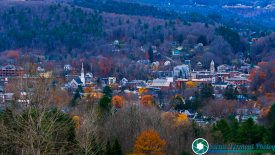 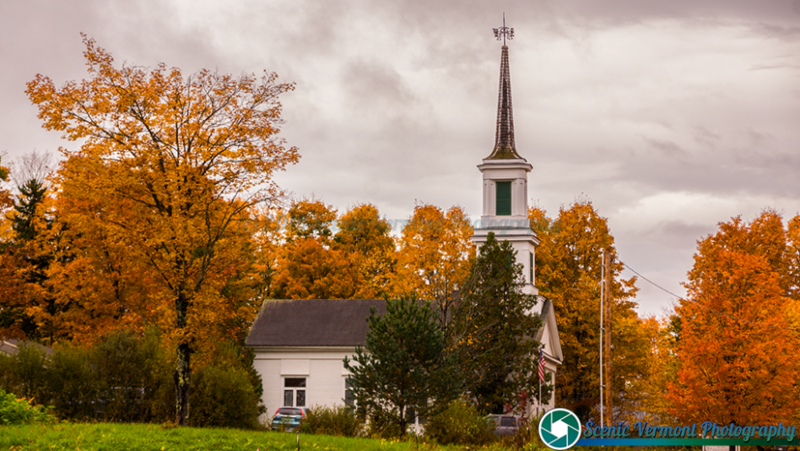 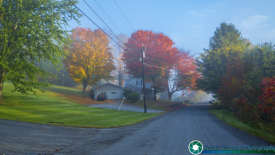 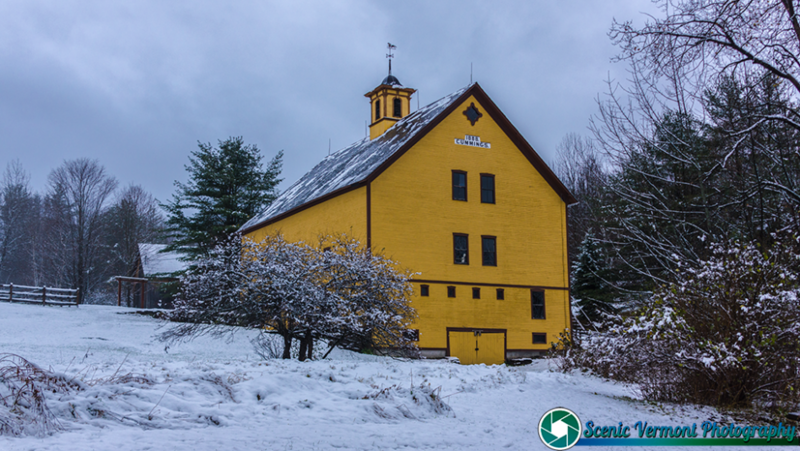 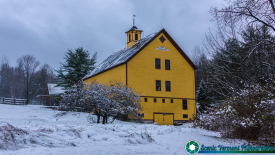 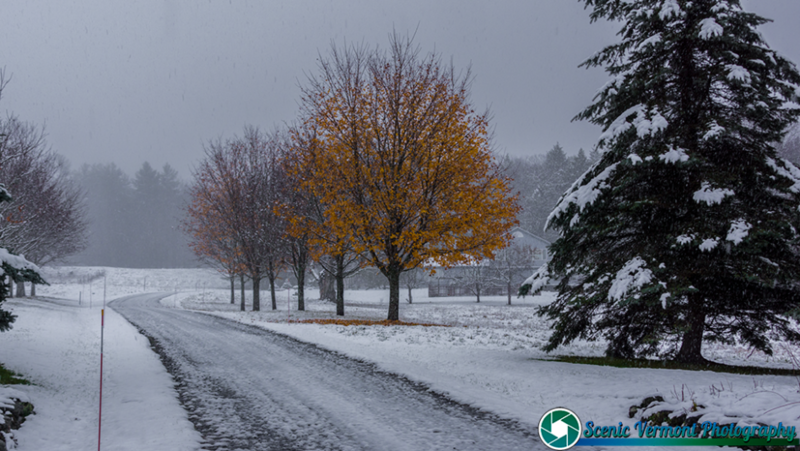 Selected Autumn in Vermont Photographs Available for Purchase.